The incumbent telco is entangled in its umpteenth debilitating corporate fight. The row pits U.S. activist investor Paul Singer against French financier Vincent Bolloré. But an Italian state investor may be the key player. Breakingviews explains how the cards will fall. 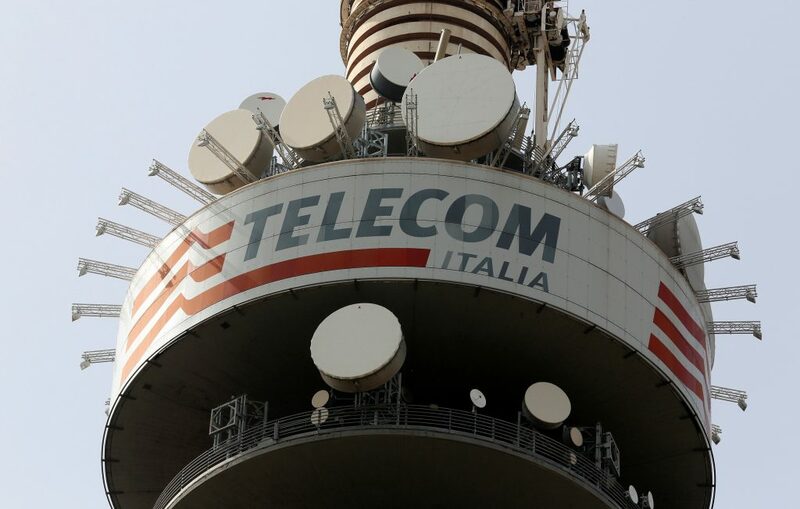 French media group Vivendi and activist fund Elliott Advisors – respectively the largest and second-largest investors in Telecom Italia – are heading for a showdown at upcoming shareholder meetings scheduled for April 24 and May 4. Vivendi, whose largest shareholder is Vincent Bolloré, owns 24 percent of Telecom Italia. An Italian judge on April 23 ruled against Elliott’s proposal for a partial board change at Telecom Italia on April 24. The judge said the resignation of eight Telecom Italia directors made a full board renewal necessary. This will happen at a separate shareholder meeting on May 4. Elliott controls just under 9 percent of the ordinary share capital. Elliott, run by Paul Singer, has criticised Vivendi’s tenure at Telecom Italia, saying the French investor has not acted in the interests of all shareholders. Elliott says Telecom Italia, whose board Vivendi has controlled, needs a board of mostly independent directors. Outgoing Industry Minister Carlo Calenda said in an interview published by La Repubblica newspaper on April 16 that Vivendi has been an “awful” investor. State investor Cassa Depositi e Prestiti, which is 83 percent owned by the Italian Treasury, said on April 11 it owned 4.3 percent of the Italian telecom group.